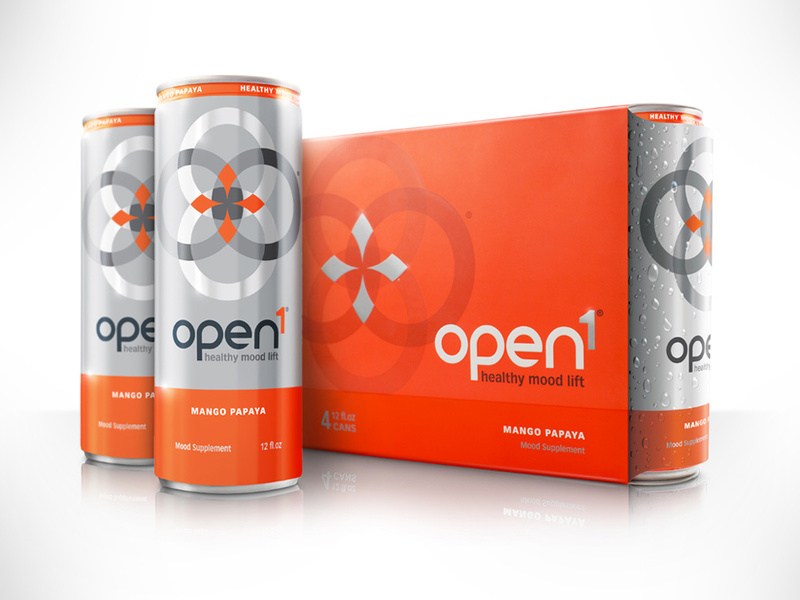 “Whenever you need a healthy mood lift, just turn to Curious Design –as the creators of Open1 did! Open1 is a refreshing alcohol-free tonic that helps lift your mood in a healthy way. Crafted on a foundation of carefully selected amino acids and natural plant extracts, Open1 encourages feeling more open, uplifted, and connected.